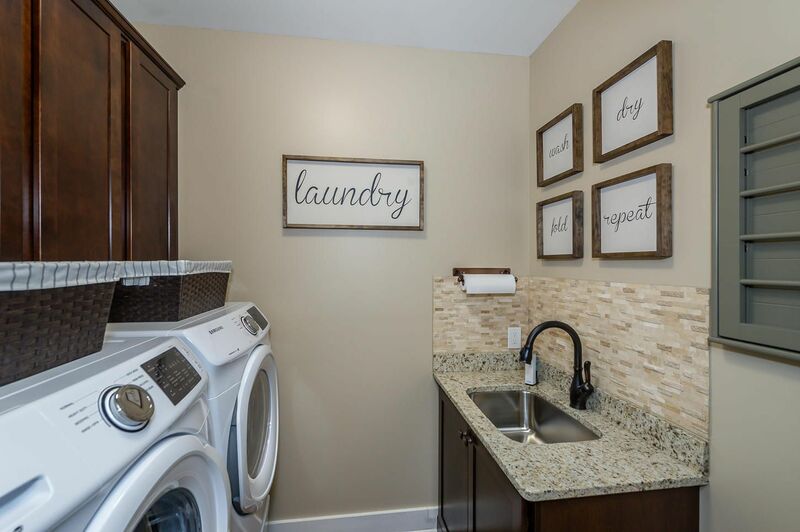 Public Remarks: Main level living! 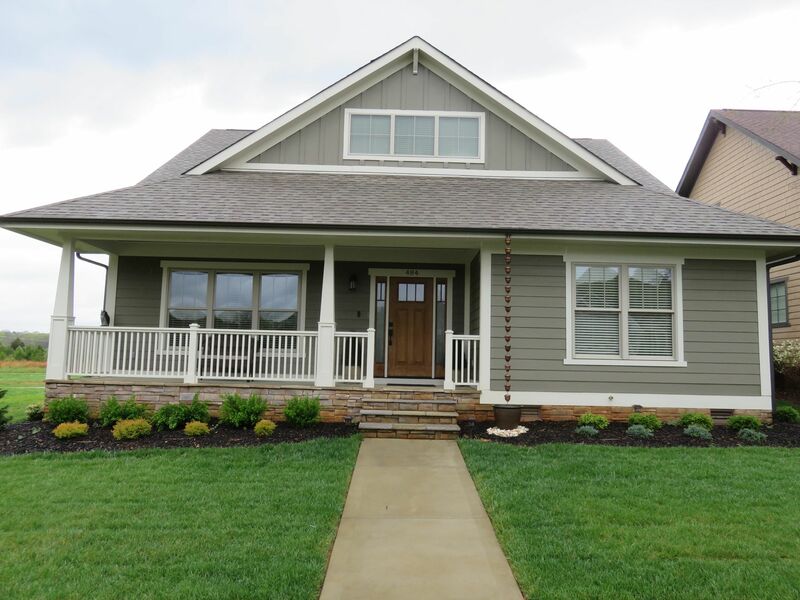 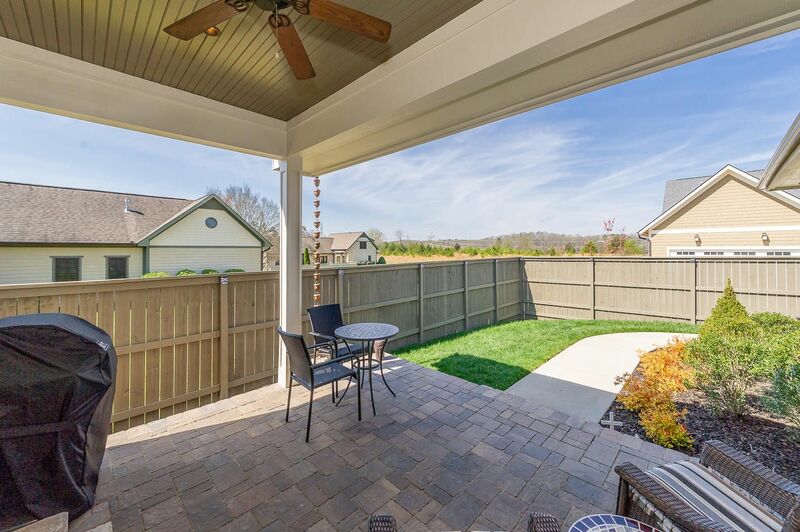 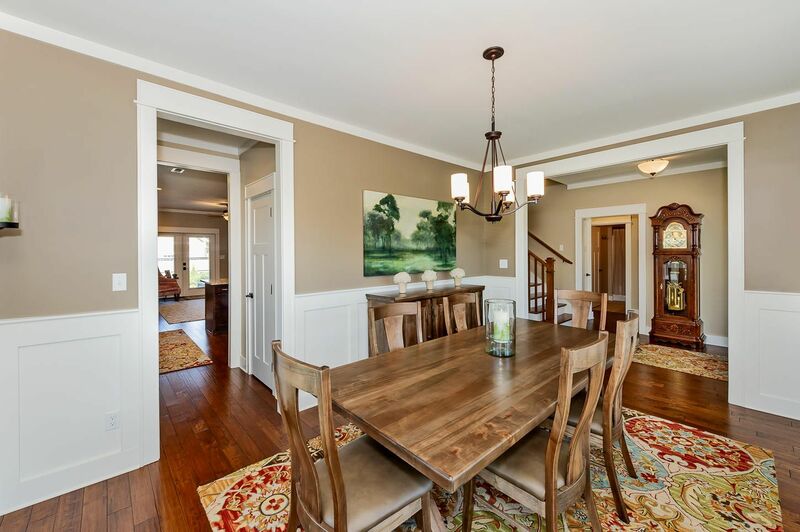 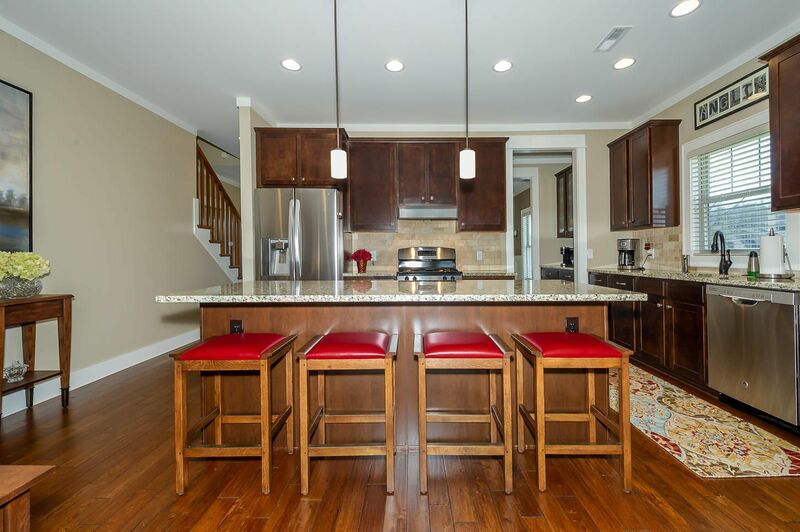 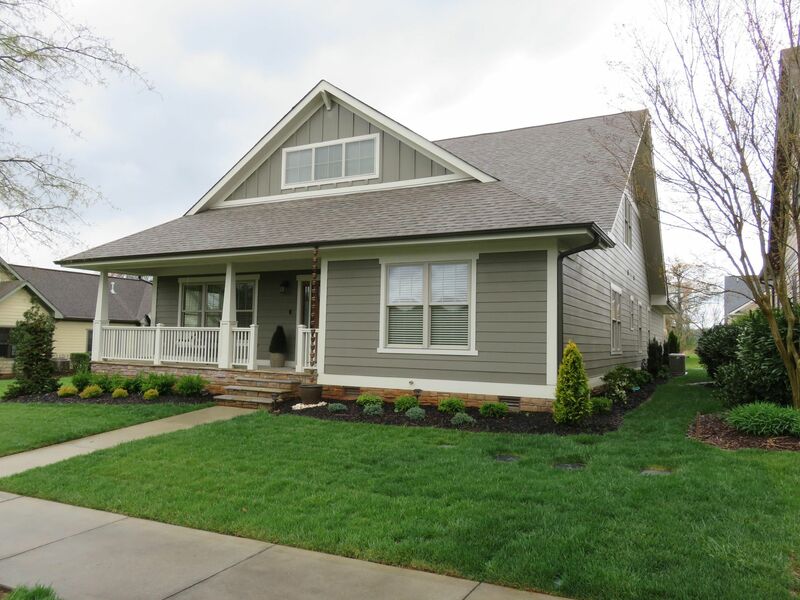 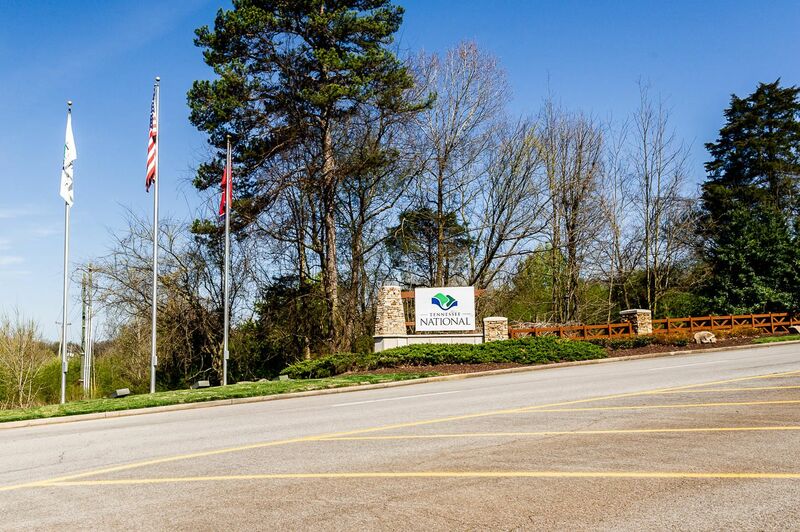 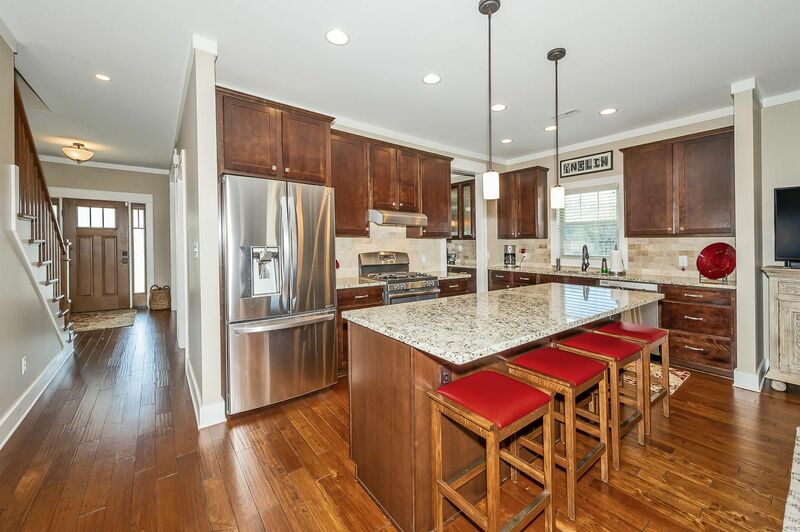 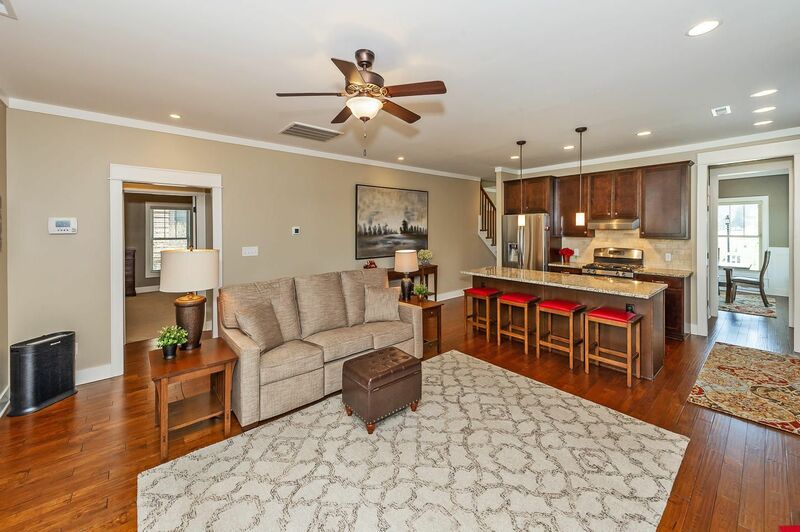 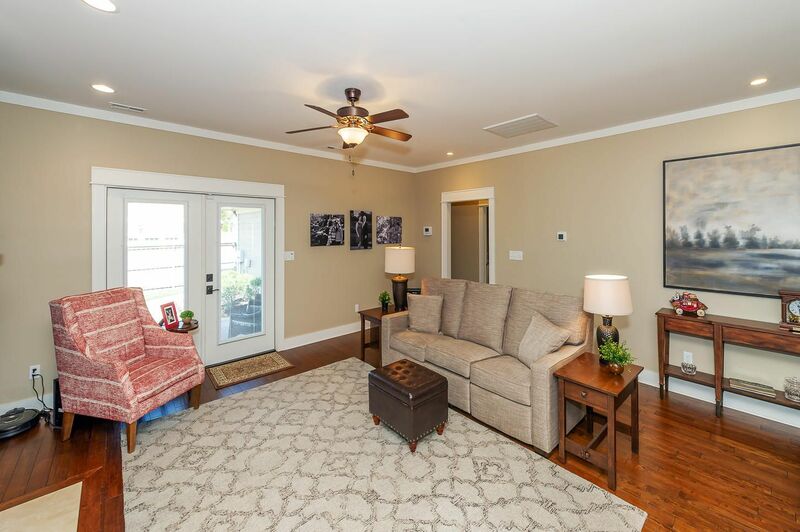 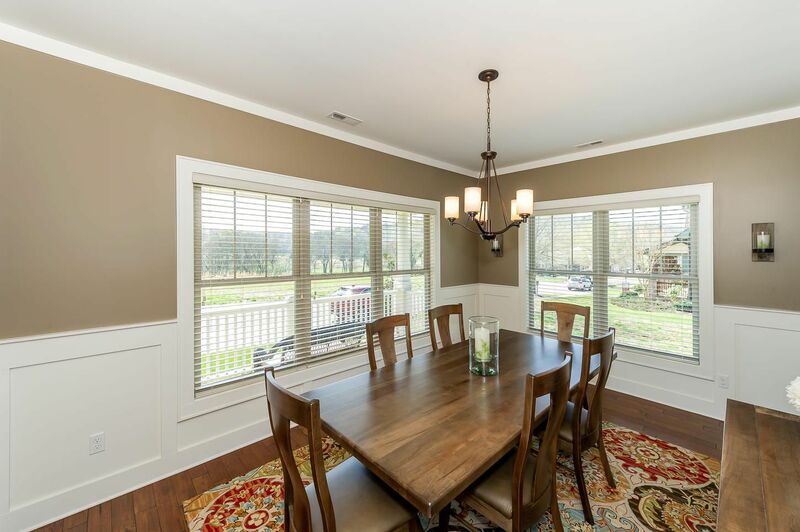 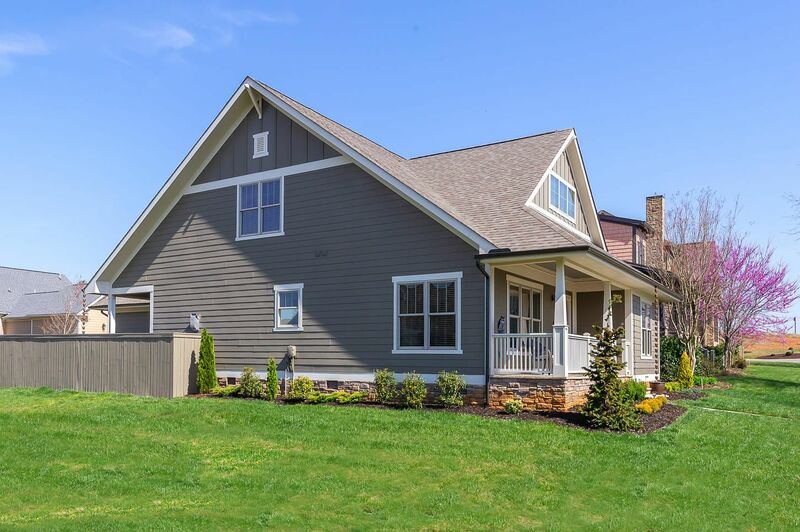 This better than new custom home is located in the Cottages Area of Tennessee National. 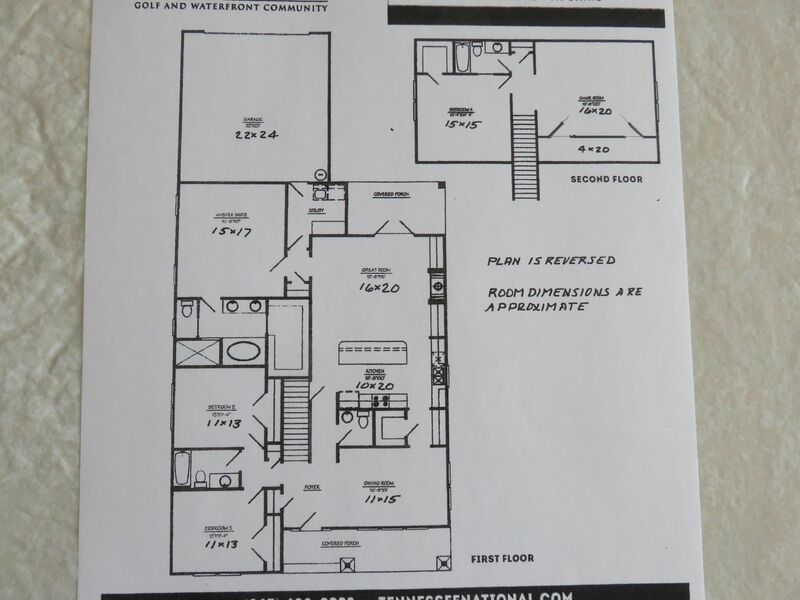 The master suite and 2 bedrooms are on the main floor. 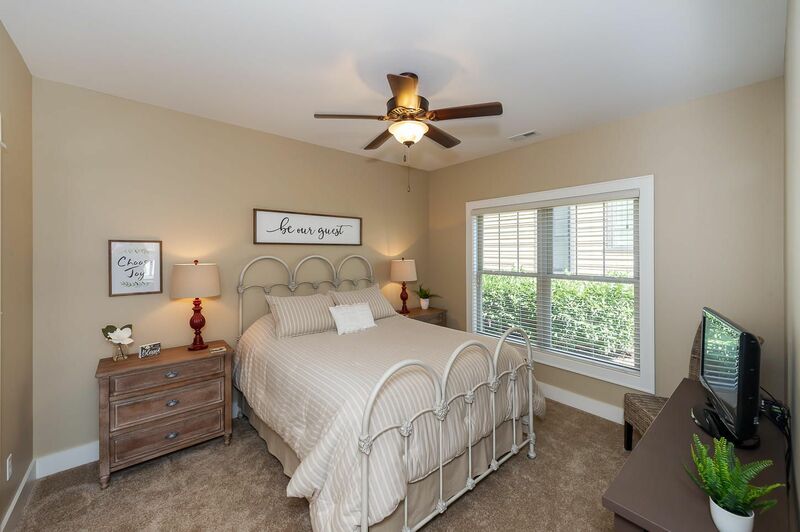 Upstairs has a spacious guest suite, full bath, walk-in closet, and also a bonus room along with lots of storage. 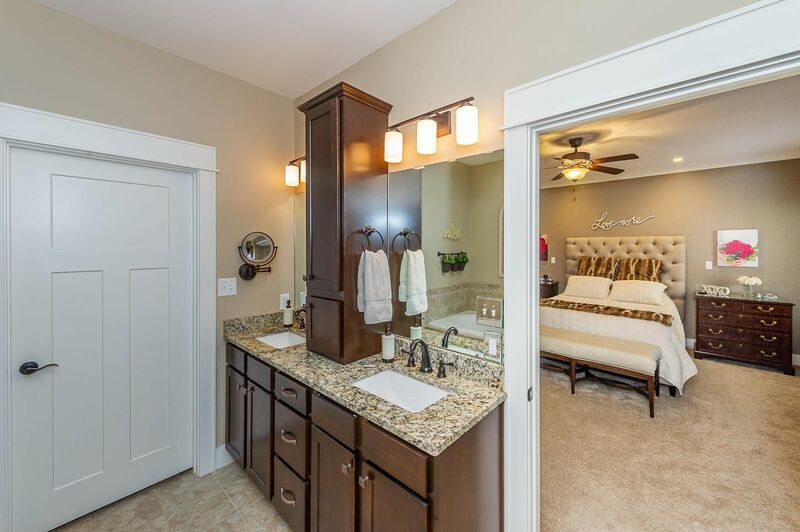 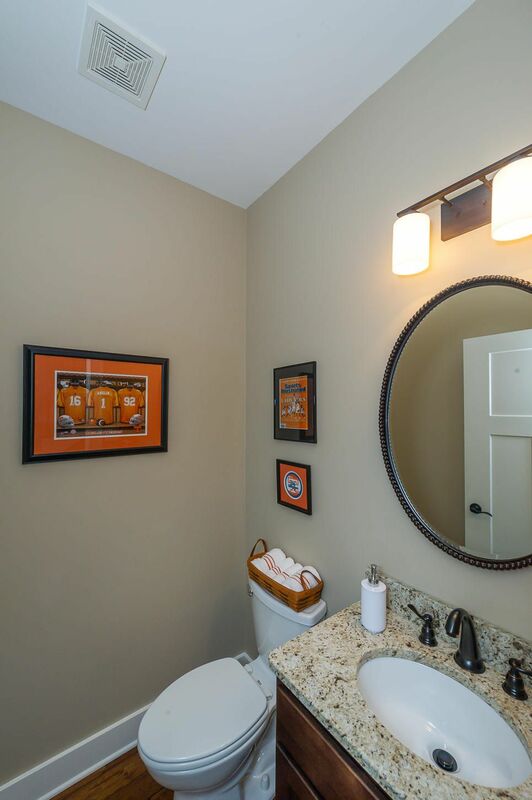 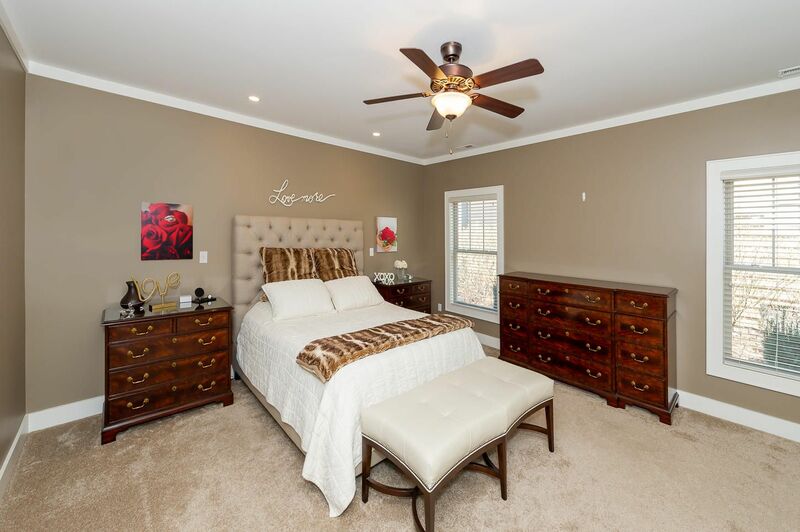 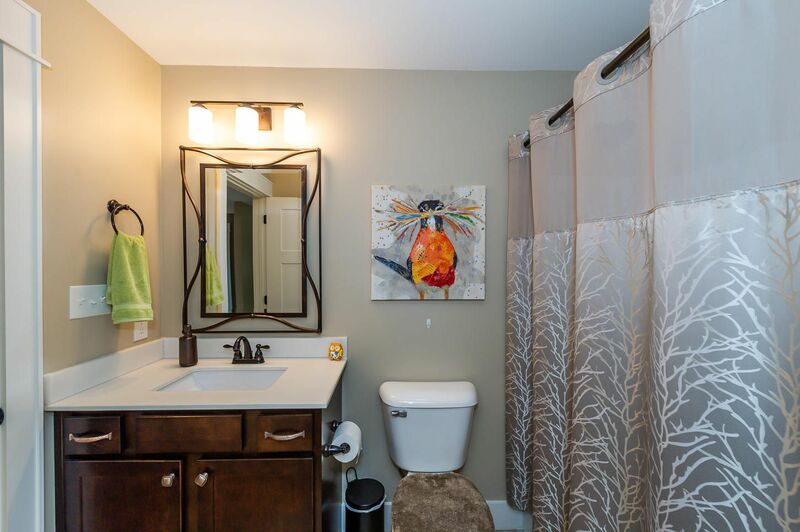 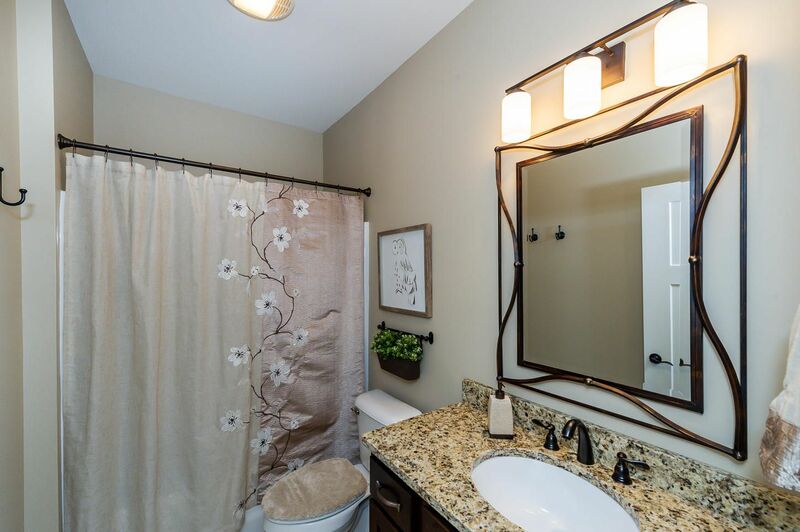 The master suite has a double vanity, walk-in shower, jetted tub and a walk-in closet. 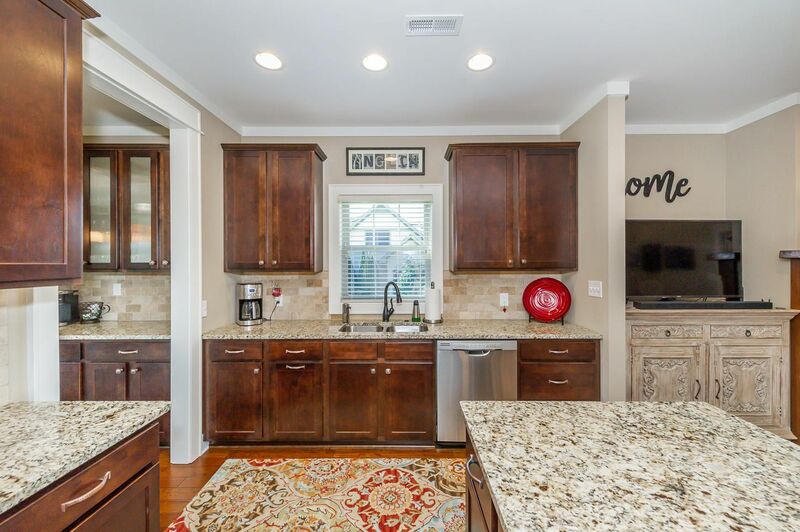 Features include a spacious dining room, butler pantry, walk-in pantry, granite counter tops, large island with seating for 4, stainless steel appliances, open living area with fireplace and covered patio. 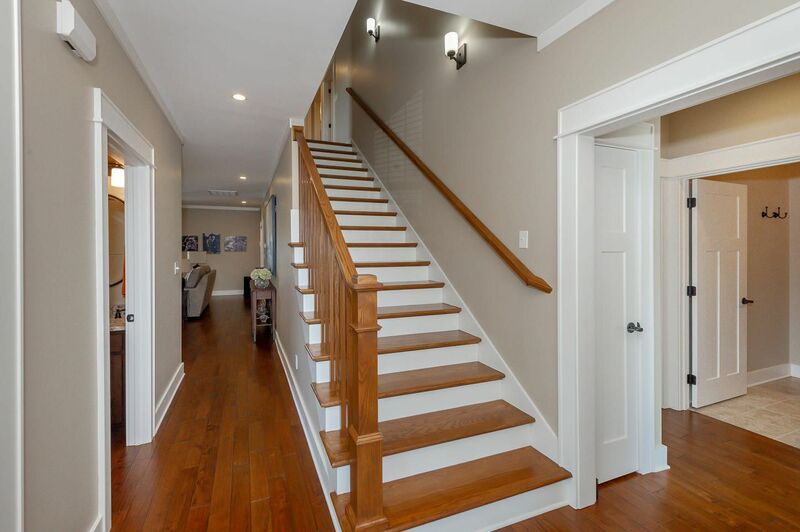 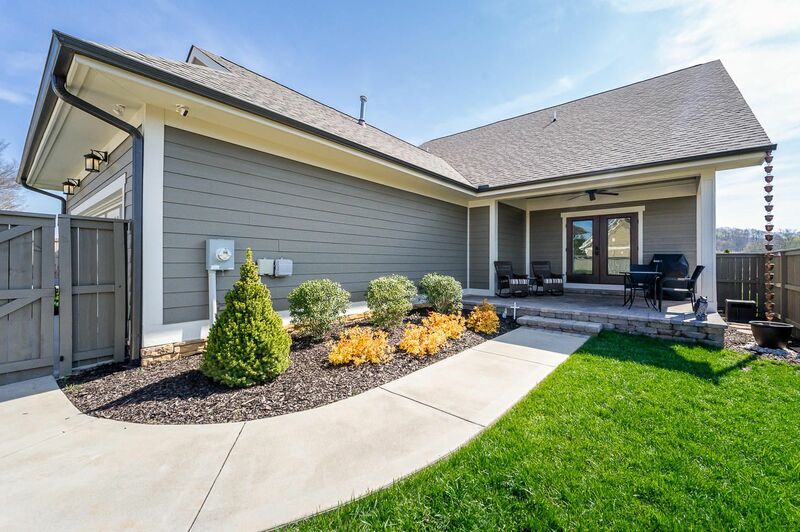 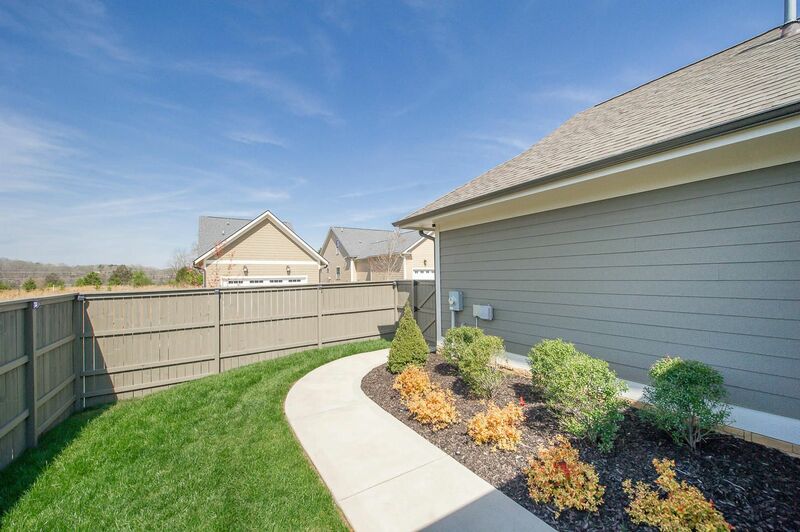 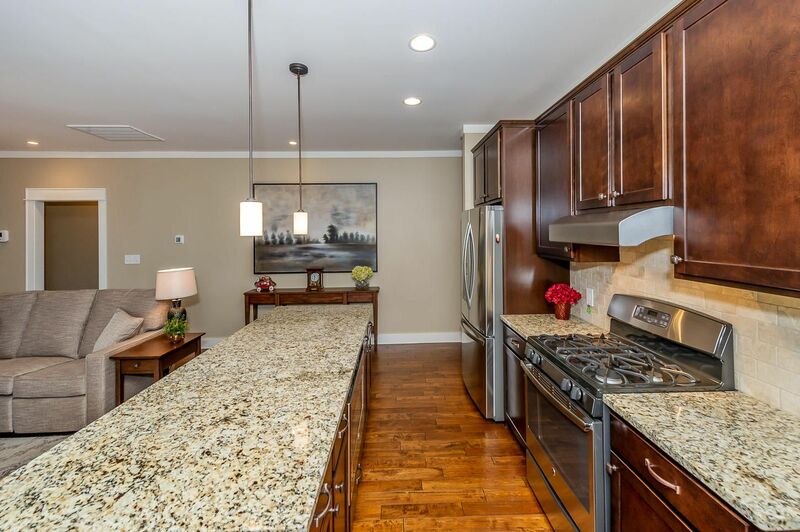 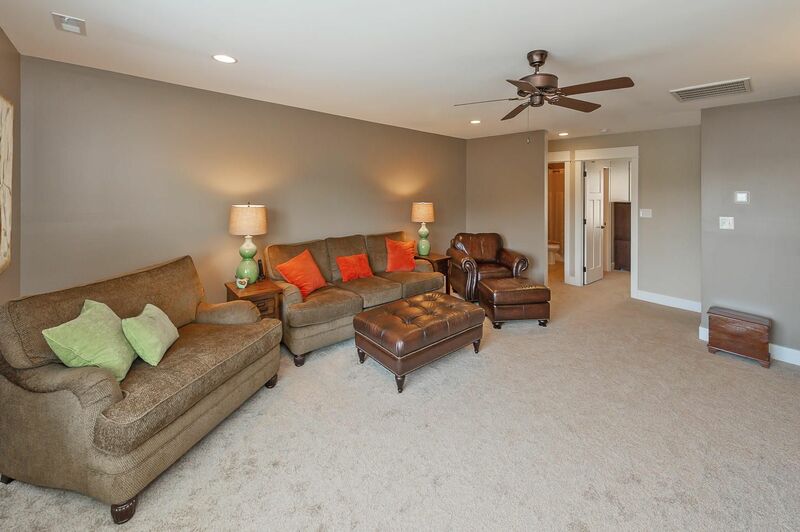 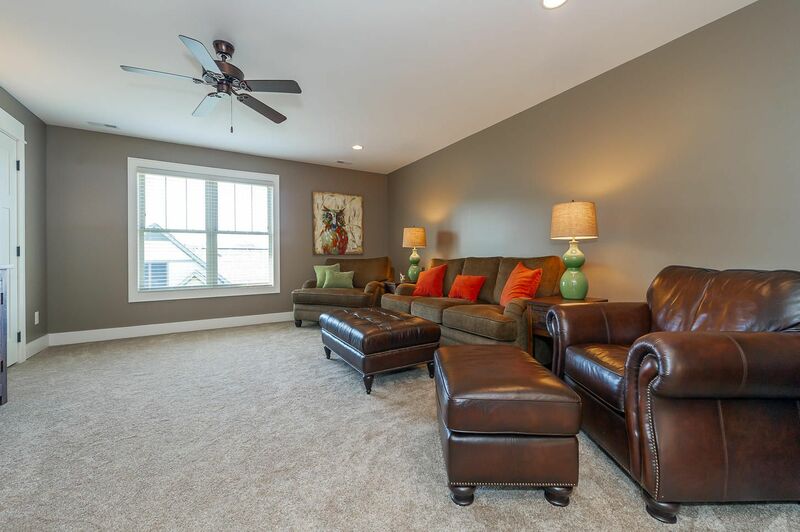 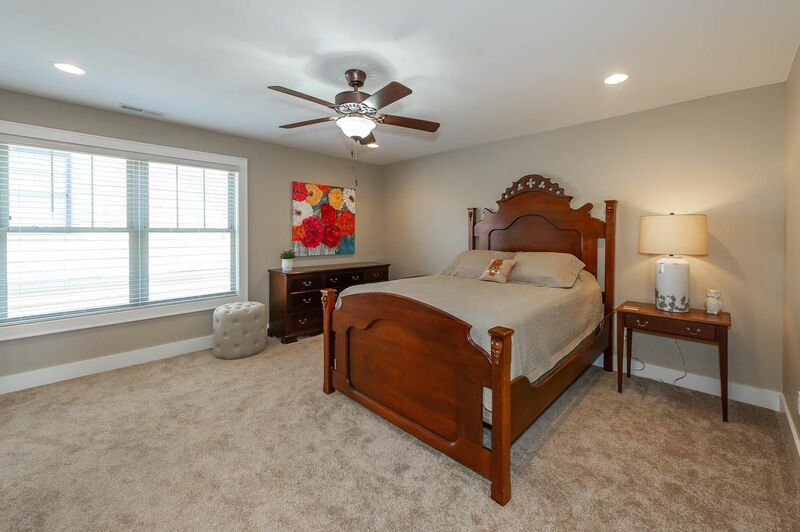 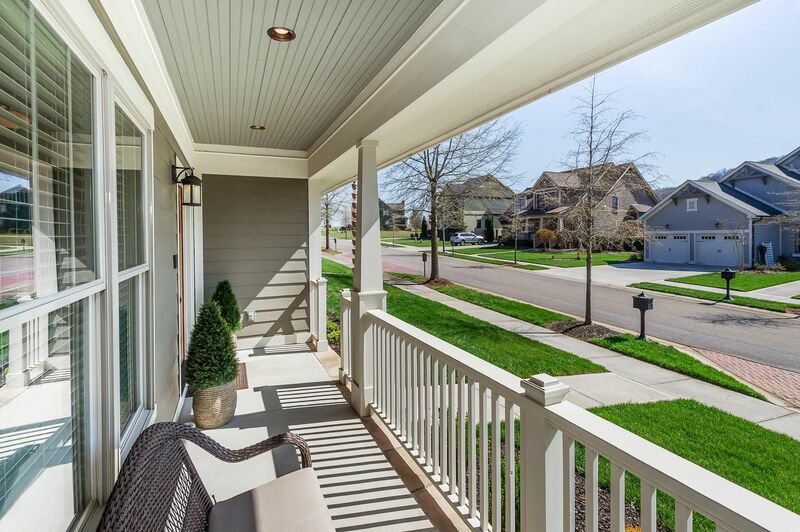 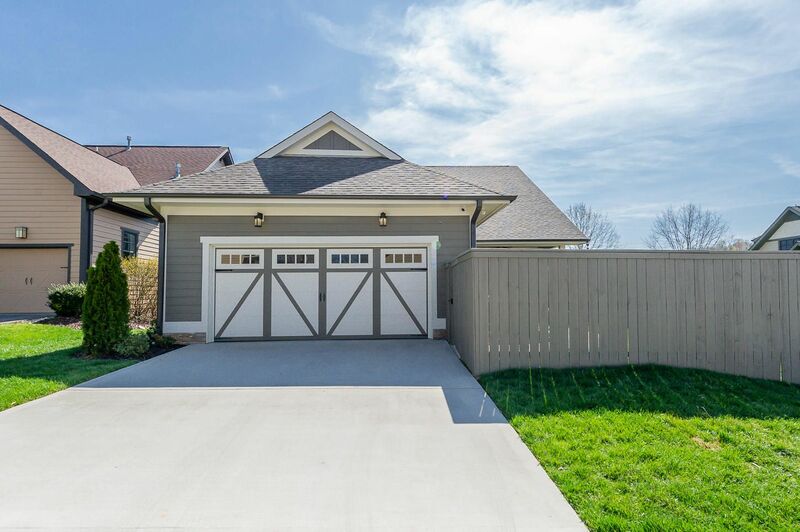 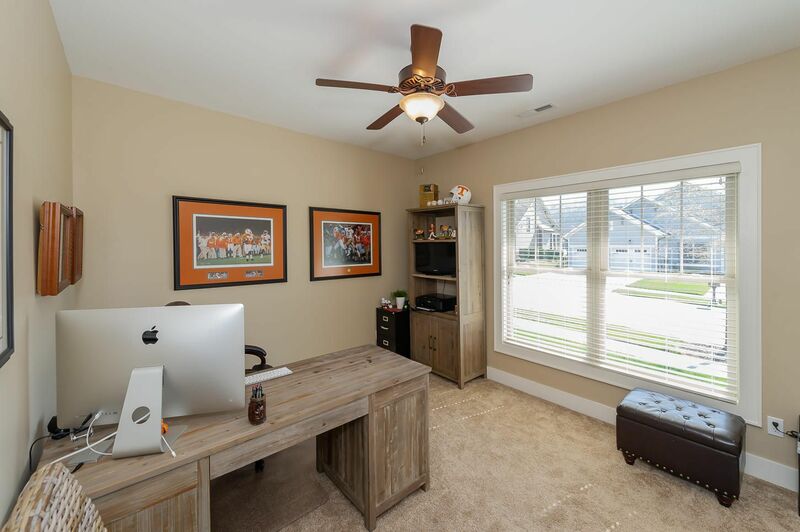 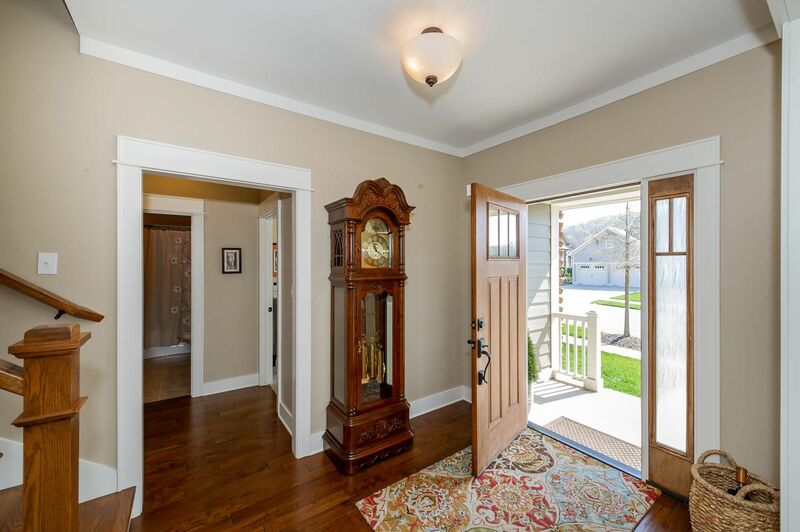 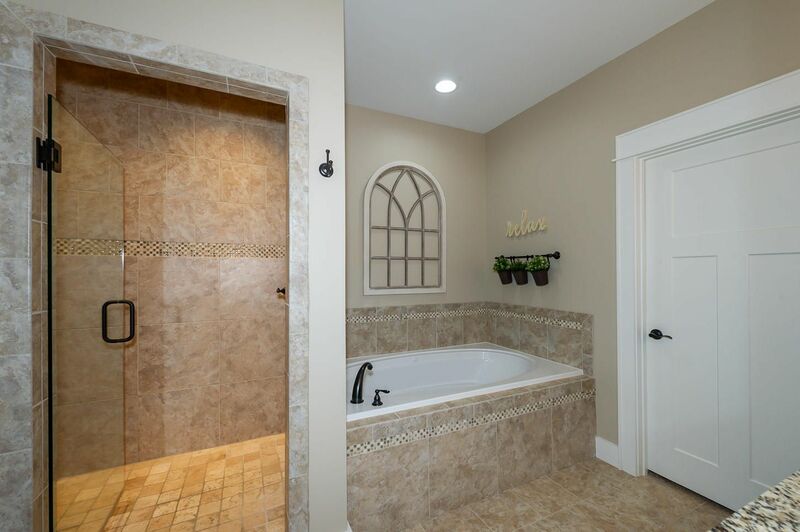 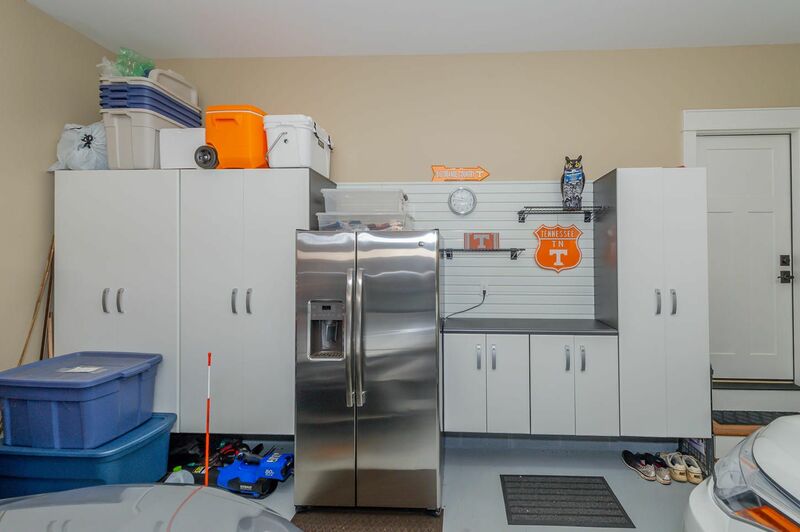 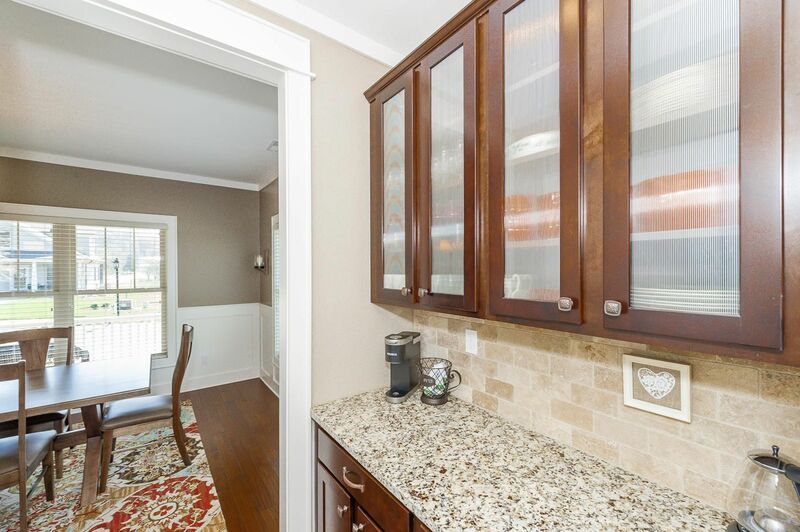 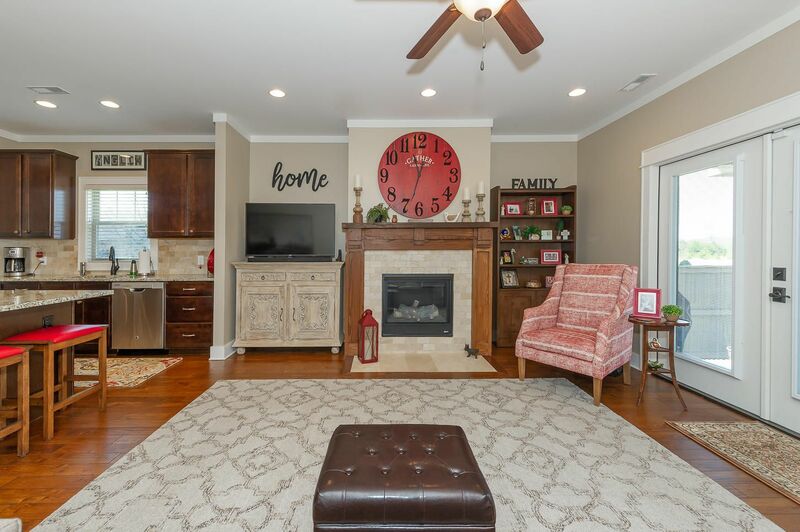 Other features include crown molding, 3/4'' hardwood floors, custom closets throughout, built-in cabinets in the garage and beautiful landscaping. 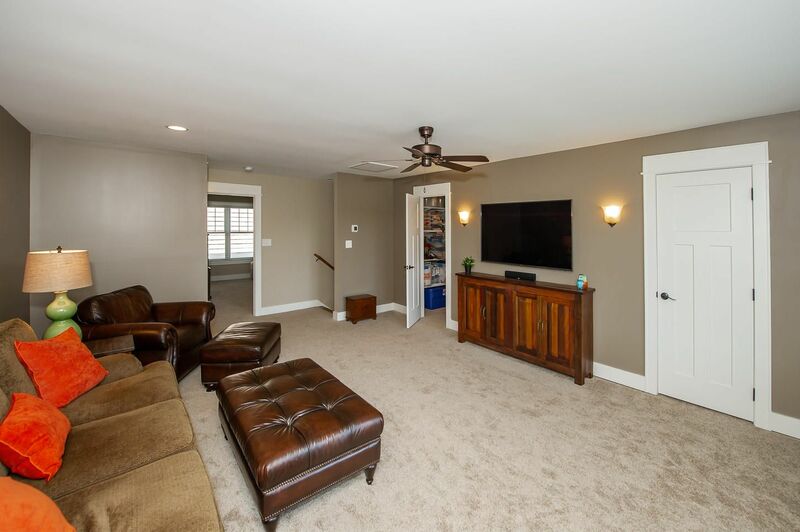 Furniture purchase is negotiable.